CPU: I chose the Ryzen 5 2600 for this build because I wanted the six cores to be able to stream in the future, and I didn't need the 2600x for any of the stuff I will be doing. I used a mild overclock of 3.7 GHz and the temps only went up a couple degrees if any. In the future I may buy a water cooler and overclock it even further. Overall, I am happy with this choice. Motherboard: I didn't need to go with a higher end X470 or a B450 with this build, and this was a solid choice with an pretty straight forward bios that didn't break the bank. Overall, I am happy with this choice. RAM: My friend had these dimms in his pc witch he took out to upgrade to 16 GB, and very kindly gave them to me for free. I could not find the white version of this but its the same specs as the red in the part list. 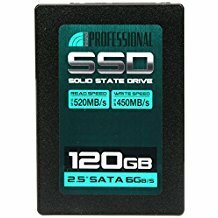 SSD/HDD: The Inland 240 GB is a great deal for $40. That is enough to download Windows and other more important things. and the 1 TB HDD is plenty for all of the other, less important things like songs or pictures. GPU: A GTX 1060 is a perfect mid-low end GPU for 100+ FPS at 1080p. Boosted to over 1.9 GHz stock, and over 2 GHz with a +100 MHz overclock with temps below 70 degrees. Consiststant 144 FPS playing fortnite on ultra. Very happy with this choice. PSU: I could have made a better decision on this one, For 55$, you could get a much better power supply, I should of looked for what was on sale instead of making the hasty decision for this one. 500 Watts was all I needed to power this build. It did come with some nicely sleeved CPU and 24+8 Pin power cables, and the modular design is nice. 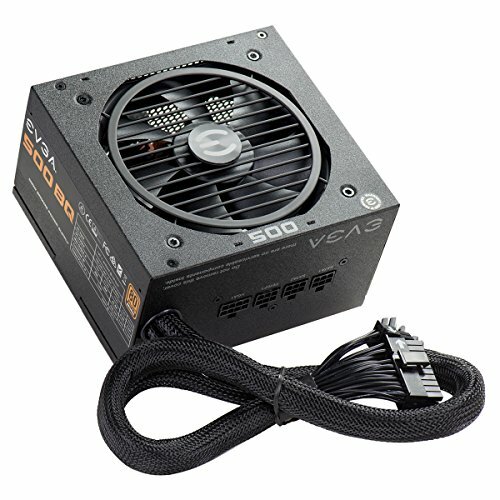 Overall, I didn't find the best deal for a PSU, but it works great and is silent. Case: I wanted a Micro ATX case for my smaller desk, and this was just perfect. The NZXT H400i is an amazing looking case, with amazing cable management, and included whisper quiet AER F Fans. Not to mention the outstanding build quality. Although a little pricey at $99, it is a outstanding case and is easy to build in for first time builders. Overall I am thrilled with this build. It is an amazing looking build that isn't crazy expensive, and can game and work very well. Comments and suggestions on things I could do in the future to better my build would all be greatly appreciated! I will do my best to respond to all comments within 2 days. Achieved a 3.7 GHz overclock while staying under 50 degrees with the stock cooler. A great 6 core cpu for well under $200. 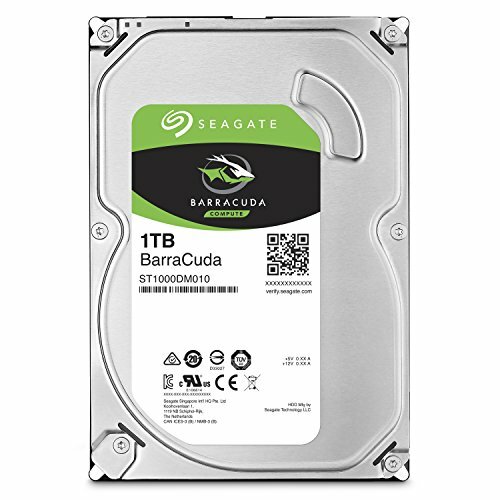 Great deal for 240 GB. Is plenty to install windows+drivers. And a few modern steam games and some other important applications. Meets expectations. Not much to stay here. 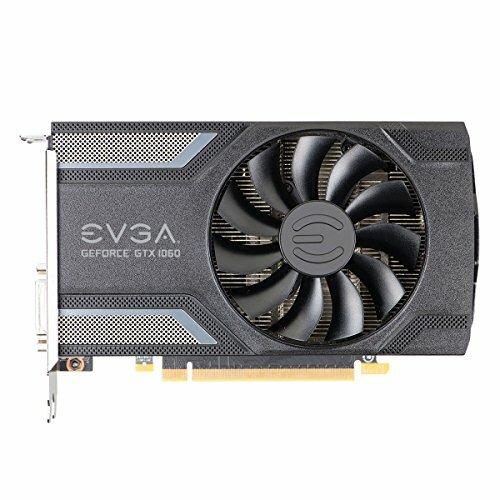 Amazing video card for 1080p 100+ FPS gaming. Boosted to over 1.9 GHz, and over 2 GHz with a +100 MHz overclock with temps below 70 degrees. Consiststant 144 FPS playing fortnite on ultra. The NZXT H400i is an amazing looking case, with amazing cable management, and included whisper quiet AER F Fans. Not to mention the outstanding build quality. With a reasonable price at $99, it is a outstanding case and is easy to build in for first time builders. Works great; fan is quiet, modular design is nice, and comes with nicely sleeved cpu and 24+8 pin power cables. Removed one star because at this price, I’d like to see a 80+ Gold PSU. 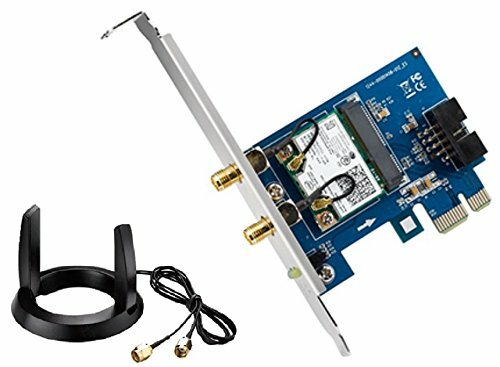 Easy to install, super fast, works great! Great 144 Hz monitor with lots of features. Amazing picture quality. Can not recommend this keyboard more. 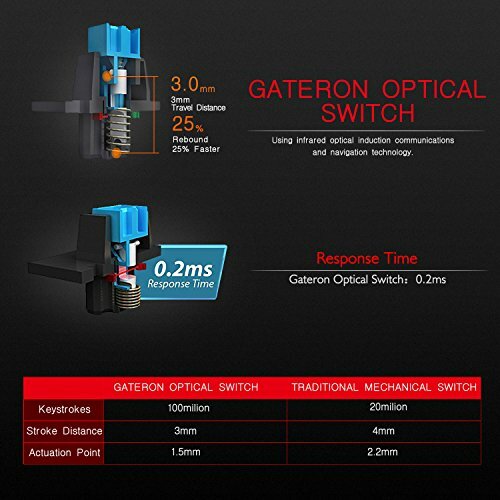 It has genuine gateron laser switches and customizable RGB lighting. Price cannot be beat, this is a STEAL! 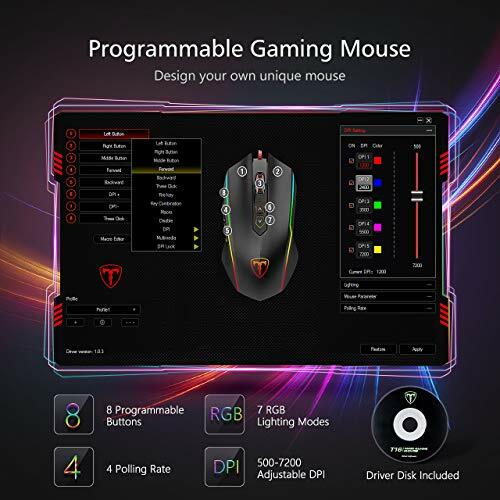 Great gaming mouse with amazing RGB lighting. Feels like really good build quality. Ergonomic and plenty of DPI. Removed one star for a huge hassle getting driver software downloaded. Nice Stuff, I think you could have found a better mouse and you could have spent less on the case so you could get more RAM. Ideally, a gaming pc/Autodesk inventor build should have 16 gb of RAM. With 16 gigs you would be able to play most games and the requirements for Inventor is 20GB of RAM. Yeah, but how long do u think this pc is going to last?